Ashley Bekx, of Windom, Minnesota, is evacuated from the Storm Peak Express chairlift by ski patrol at Steamboat Ski Area in January 2007. The occasions when customers have had to be evacuated from lifts in Steamboat have been rare. Steamboat Springs — It’s safe to say there probably isn’t a day that goes by on the Steamboat Ski Area slopes when a chairlift loaded with skiers and riders comes to a smooth, but mildly disconcerting, stop. The usual reason is that a skier or snowboarder, often a child, has taken a tumble on the exit ramp, and the lift operator in the upper lift shack has quickly stopped the chairlift. 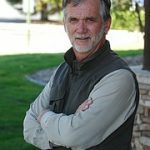 Steamboat Ski and Resort Corp. Vice President of Mountain Operations Doug Allen, who will retire this spring and received a lifetime achievement award from the National Ski Area Association in 2016, said the need to evacuate a chairlift has been very rare in his career at Steamboat, but that doesn’t mean ski area officials aren’t continuously preparing for such an event. 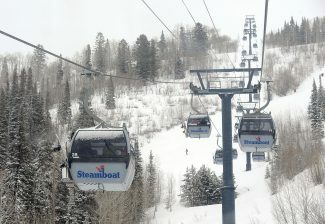 The Steamboat gondola is also a part of that planning, but Allen said the only time the gondola had to be evacuated, while paying customers were riding, was about 10 years ago and involved a single person — a musician who had been entertaining during evening operations at one of the ski area’s mountain restaurants and was the only passenger on the gondola at the time. 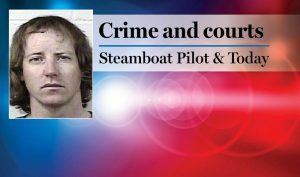 Steamboat’s lift operators are also a first line of defense and that keeps them on their toes. The two chairlift evacuations that have taken place at Steamboat have both been on the Storm Peak lift, but far enough apart that they were on different generations of lifts. The first Storm Peak incident took place in the late 1980s when the gear box seized up on the old Yan fixed-grip triple chairlift. The second mechanical incident leading to an evacuation on Storm Peak took place on a cloudy Saturday morning in January 2007 during the busy Martin Luther King Day weekend. Sixty-five passengers were stranded on the lift for more than two hours. Temperatures on the mountain that day ranged from 29 degrees at mid-mountain to 19 at the top of Storm Peak. Ski patrollers safely evacuated the passengers off the lift without incident. The patrollers climbed ladders on the lift towers — more than 70 feet tall where the lift crosses Burgess Creek — with ropes, harnesses and a metal seat to rig a belay used to lower the skiers to the snow. 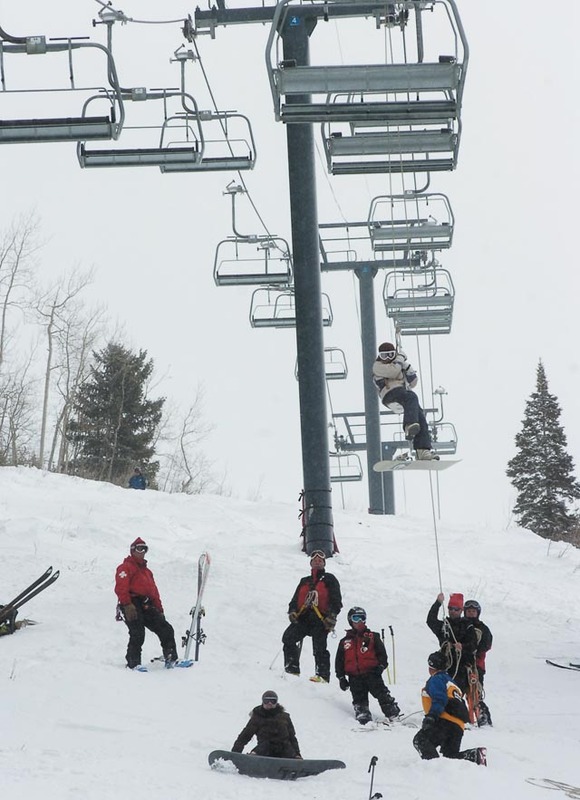 Maryland resident Neil Brodsky, who was evacuated from Storm Peak Express in 2007, said he was a little intimidated as he shifted his body weight from the chairlift to the metal seat, but he was “pretty comfortable” as he was lowered on the rope. 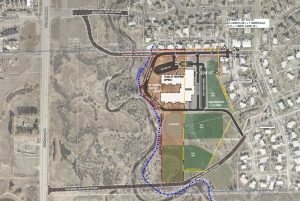 Allen told Steamboat Today the mechanical problem that necessitated the evacuation resulted from a malfunctioning connector between two of the lift’s gears. Safety is paramount, but Ski Corp. is also concerned with shutdowns and other issues that cause its customers to sit and wait on a ski lift. 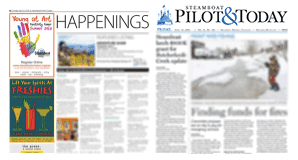 Steamboat’s lifts routinely run on electricity but have diesel backups. Werner pointed out there are times when weather, especially high winds, compromises lift operations. 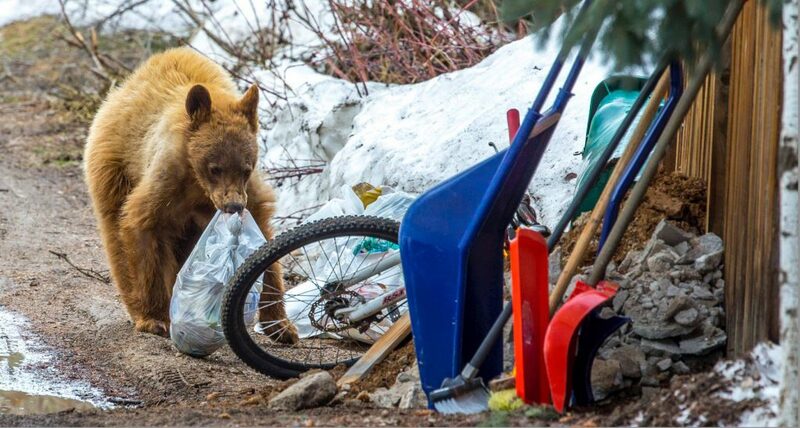 “We had Storm Peak down just a couple of days ago because of high winds,” she said. In those cases, a mechanic responds quickly and evaluates the situation. They may decides the lift can continue running at a slightly slower speed. But in the case of the most recent issue on Storm Peak, the winds were gusting 40 to 50 miles per hour. On Monday, the Steamboat Today will publish a second story on how Steamboat Ski Area is prepared to handle the evacuation of the gondola.